Remember when I went to B&O American Brasserie and I tried sweet corn ice cream for the first time and LOVED it? Well, I found a recipe! But I am nervous.....maybe it won't be as delicious? Maybe I loved the combination of the corn ice cream with the cherry upside down cake and ONLY that combination? 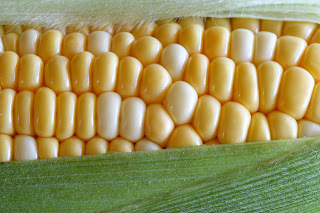 What do you think - would you make Sweet Corn Ice Cream or HAVE you made it? Make it and document it for posterity's sake! let us know how it goes? do you need something fancy to make ice cream? You're right, seriously, I need to just take one for the team and make this sucker. 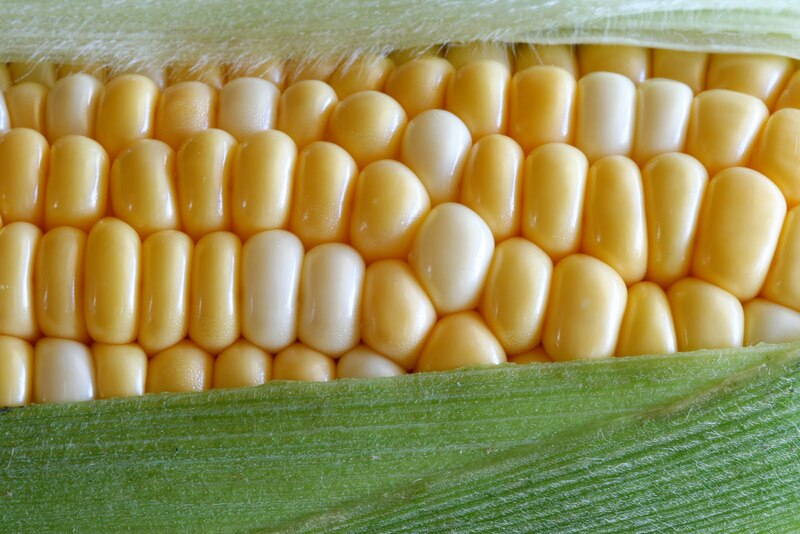 I would DEFINITELY make sweet corn ice cream! It sounds delicious. Please let us know how you like it. I'm going to B&O American Brasserie tomorrow for the first time. I hope this ice cream is on their Restaurant Week menu! McCormick & Schmick's Giveaway WINNER! TYLER FLORENCE AND GRAPES AND A RECIPE!!!! FREE CHIK-FIL-A FOR A YEAR!!!!!!! !